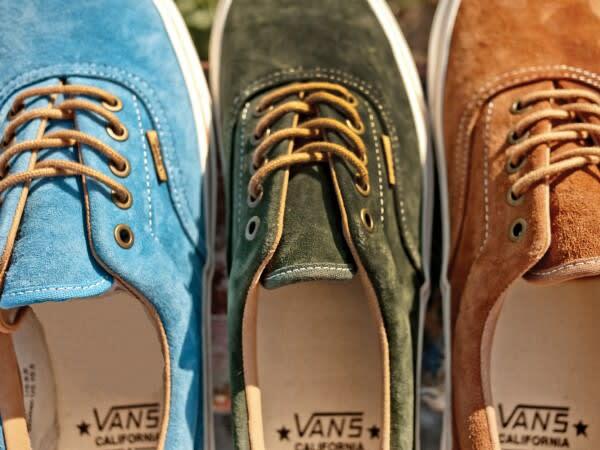 Set to hit accounts later this month, today we preview the upcoming Suedes Pack from Vans California. The collection features the brand&apos;s Era 59 and Mid Skool &apos;77 silhouettes, each of course noting suede upper construction. The Era will become available in a trio of colorways with the Mid Skool then being optioned in two. Keep an eye out via Vans.com as well as through select brand carriers.